Foodies take note! 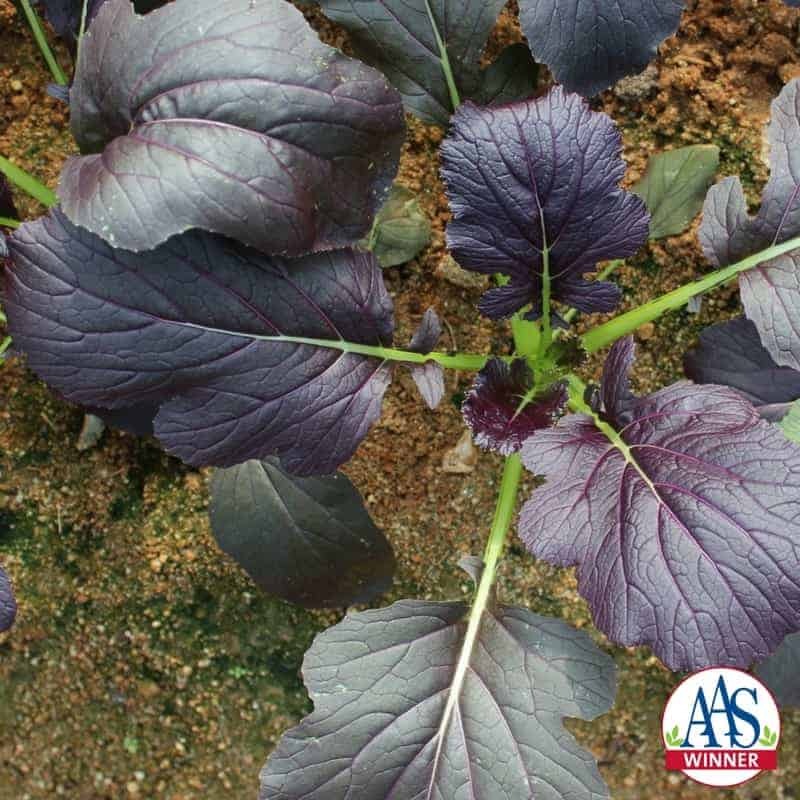 All-America Selections has never had a mizuna (Japanese mustard) as a winner, much less a beautifully colored variety. 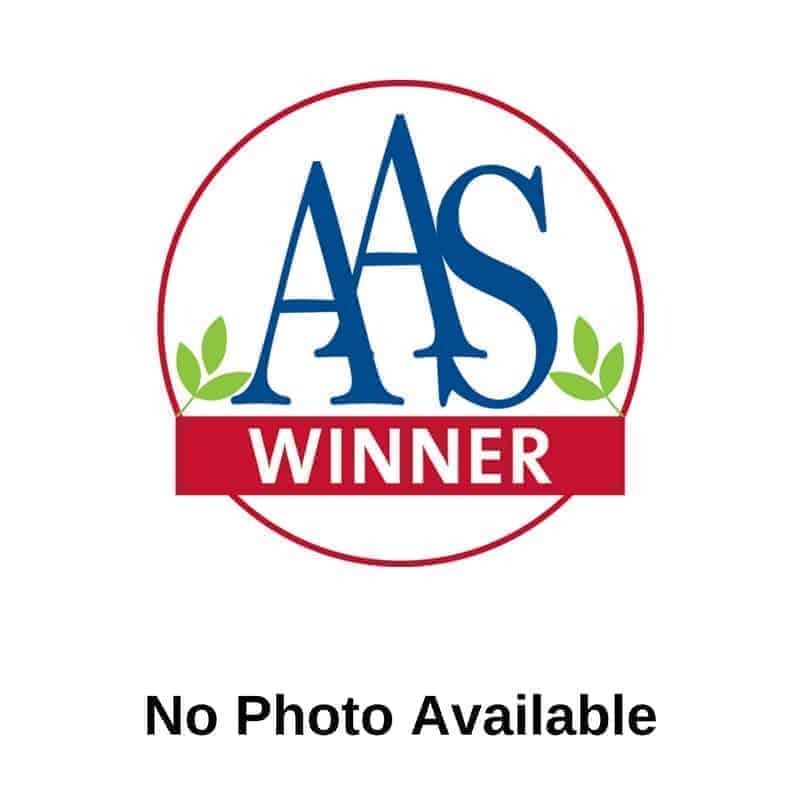 Red Kingdom is a great addition to the assortment of AAS Winners now available to the home garden and fresh garden markets. 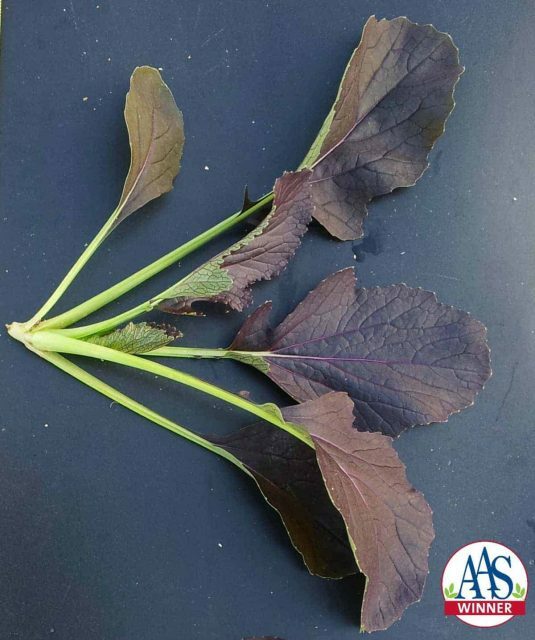 Judges noted how the color was a vibrant reddish-purple all through the season and suggested that this flavorful, mild tasting green is an edible that can also be used as an ornamental in containers or in the landscape. 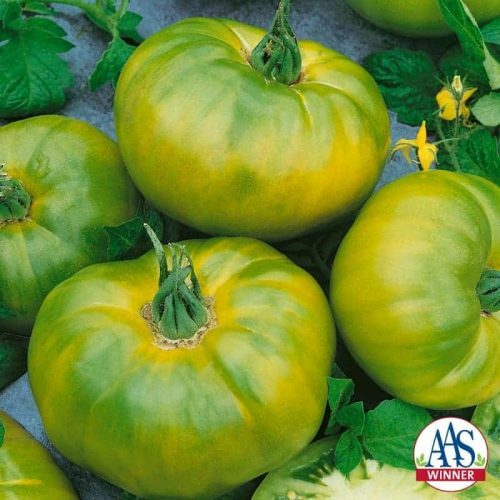 Gardeners will appreciate how this variety did not bolt as easily as other mizunas and produced a much higher yield throughout the season, standing up to mid-season heat. 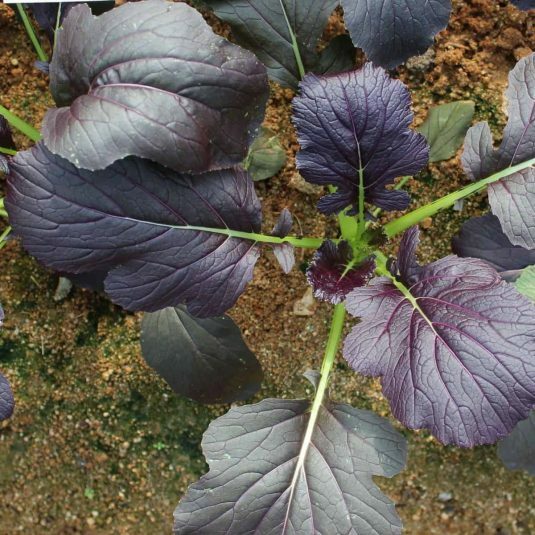 Direct sowing at the best time for baby greens in your climate is recommended. Sow every 0.78 inches. 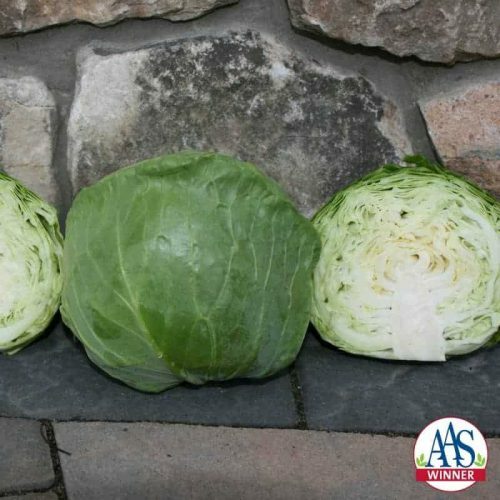 Best harvested at 3-5 weeks where leaves are harvested about 3~4 times continuously. Can harvest longer based on preference. 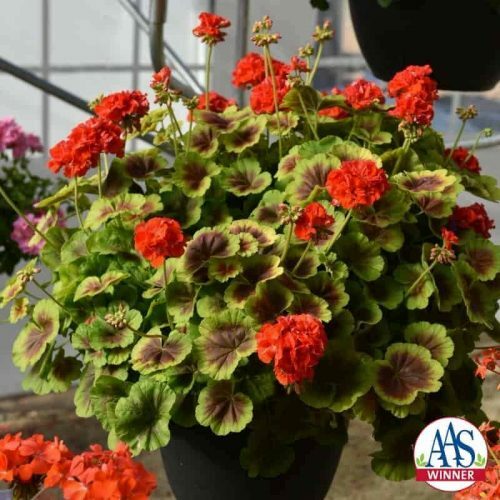 This attractive plant can be grown in containers as an ornamental edible.